Please come in, take a look around, and sit a spell. Our door is always open, and we look forward to sharing our Southern hospitality with you. Whether for work or for pleasure, Motel Max has comfortable lodging and lovely landscapes to make your stay peaceful and enjoyable. We offer hometown charm with all the amenities of big city lodging. We are located just minutes from 3 Federal Prisons, Camp Beauregard, Alexandria International Airport, strip malls, flea markets, 4-H Camp Grant Walker, and Jena Choctaw Pines Casino, just to name a few. Included in a point of interest is Kisatchie National Forest, where visitors can swim in Stewart Lake, hike, hunt, and picnic. We've provided lists of activities in our Point of Interest link. Please take a tour of our lovely motel, and then call 318-765-2808 for a reservation. We look forward to having you as our guest, and showing off true Southern hospitality. Motel Max is conveniently located near USP Po﻿llock, Camp Beauregard, ﻿Alexandria/Pineville, and 2 airports. We are pretty proud of what our guests have to say about their stay with us. You can see it on Trip Advisor or our Facebook Fan Page. Our motel is your "home away from home", and Motel Max strives to make your stay pleasant and enjoyable. 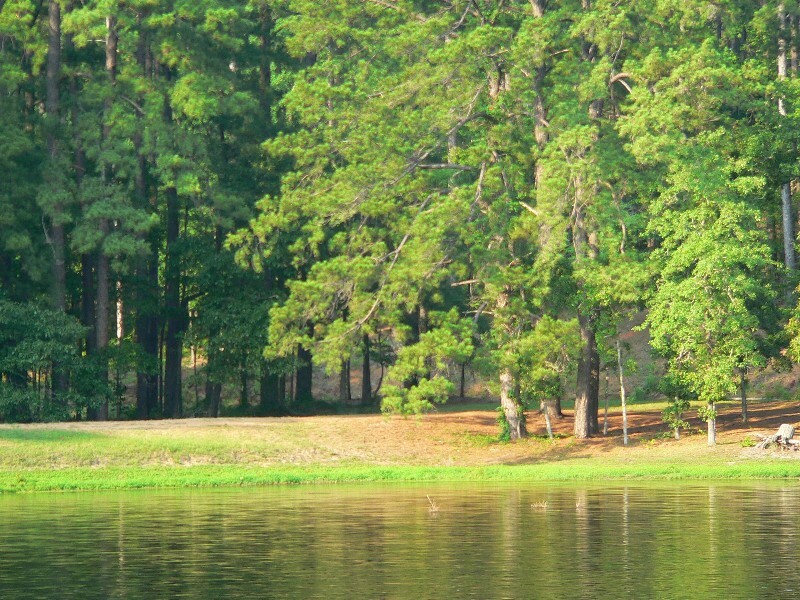 Stewart Lake, Kisatchie Forest, and Flea Markets are just some of the things that lure visitors to Grant Parish. We offer rates families and working folks can tolerate but still provide a clean room with comfortable beds. There is always something exciting going on around us. Check here to see what event peaks your interest.